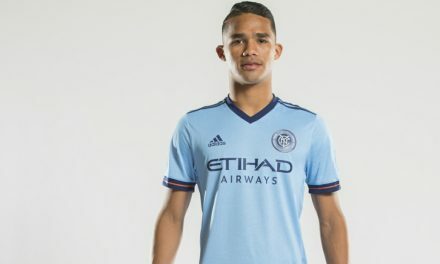 New York City FC Wednesday announced that broadcast partner YES Network will televise 22 regular season matches this season. 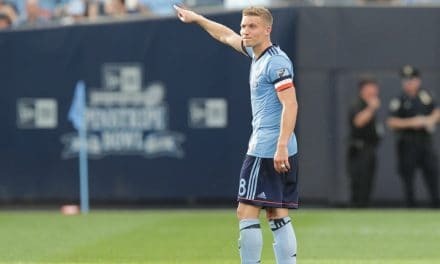 The first game to be aired will be the team’s Major League Soccer season opener against D.C. United at Yankee Stadium at 3 p.m. ET Sunday, March 10. 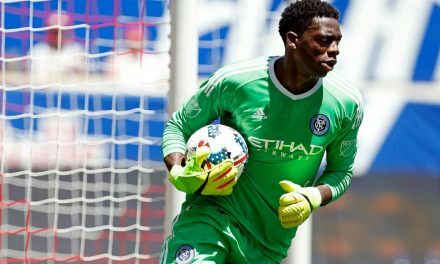 All 22 NYCFC matches televised by YES will also be streamed live via the FOX Sports GO app. Joe Tolleson and Ian Joy will return for their fifth year of YES play-by-play and analyst duties, respectively, while Janusz Michallik also returns to handle analysis. 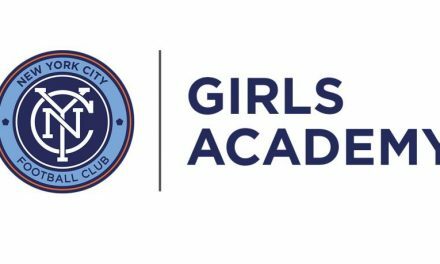 NYCFC’s preseason friendly match vs. Nashville SC Feb. 22 will also be broadcast live on YES Network and streamed live via the Fox Sports GO app at 8 p.m. ET.